CELLAR DOOR Here you’ll be introduced to our brand of country hospitality, where you aren’t rushed. Take the time to sample our wines. Here’s whereyou get close to our wine, our vineyard and winemaking (all within metres). We are proud to discuss wine, it’s culitivation, growth and care and how we get the end product. Informative tasting notes are at hand. You might also retreat to on weekends you are likely to catch Murray to discuss vineyard and winemaking techniques, or possibly indulge in some barrel tasting from our latest vintage. 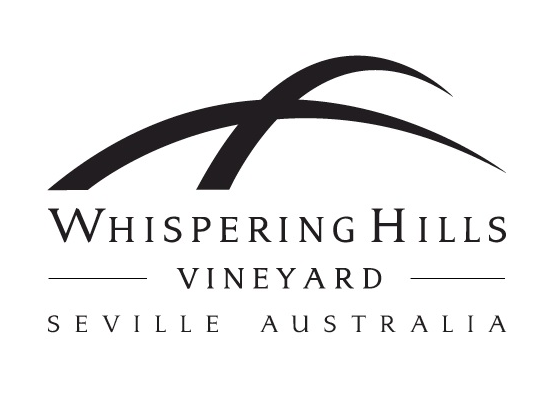 OUR WINES Our superb wines are produced from hand picked Riesling, Chardonnay, Pinot Noir, Cabernet Sauvignon and Shiraz. Yields are controlled to enhance quality, and our wines are only released in small quantities.